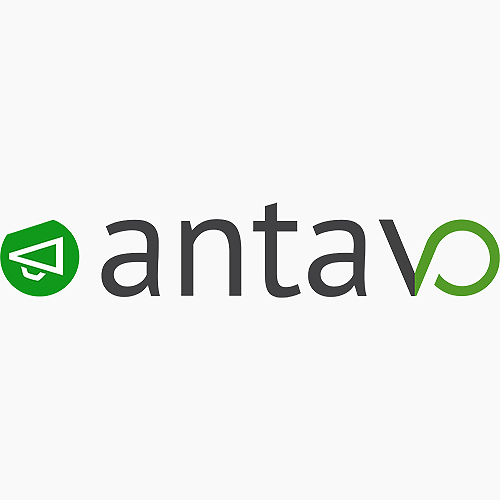 Antavo provides self-service contest and loyalty software that enables eCommerce and retail brands to effectively engage with their customers.Stores can enlarge their client base through highly engaging contest apps, while also learning behavioral information about the various customer segments. Antavo believes that the power of loyalty programs and data-driven email communication helps in turning customers into brand advocates. Antavo launches viral promotions and campaigns in an effort to grow a client’s email list and familiarize them with their core audience: contests (photo, video, story, presentation, Instagram, audio), sweepstakes (draw, quiz, poll), and deals (group offer, coupon, giveaway, landing page). Antavo believes that the power of loyalty programs and data-driven email communication helps in turning customers into brand advocates.